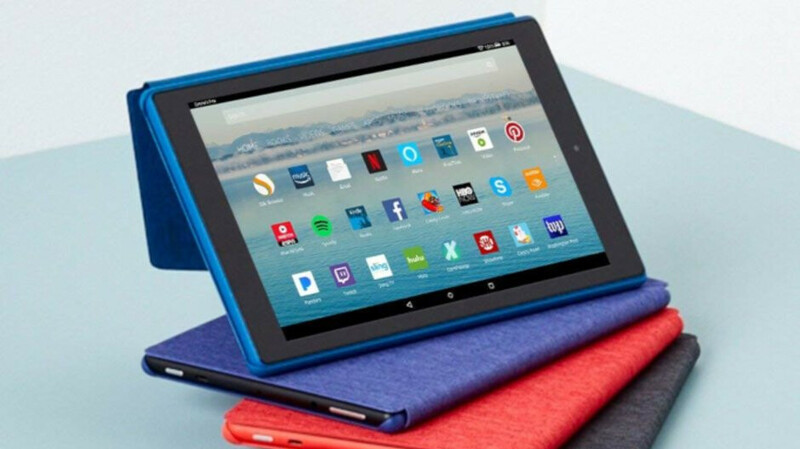 Amazon is running a sale on its Fire tablets with discounts of more than 30% on many models. The only tablet doesn't seem to be on sale yet is the cheapest one – the Fire 7, which costs $50. However, if you're looking to buy an Amazon Fire tablet, there are plenty of options to choose from. The Fire HD 8, Fire HD 10, Fire 7 Kids Edition, Fire HD 8 Kids Edition, Fire HD 10 Kids Edition, and the “All-New” Fire HD 8 are now on sale at Amazon until the end of the year. Many of these tablets come with different memory sizes, so make sure to check each variant before placing your order. It's worth noting that some of these deals include the Show Mode Charging Dock, but the price is slightly higher. Keep in mind that you'll get the best deals on those tablets that display special offers on the lockscreen. Still, you can pay extra and get those versions without special offers to avoid bloatware. The tablets have different STORAGE options, not MEMORY options. A 2MP shooter since the Amazon fire tablets announced, it's now 2018 Amazon, this just doesn't cut it these days. I have two (2) tablets but will not buy another until Amazon fixes this poor camera situation. Even a 5MP update would be welcome. You use the camera to take pictures of what? . People rant about how poor this product is without knowing the fact that anything google/amazon/android product is total garbage.